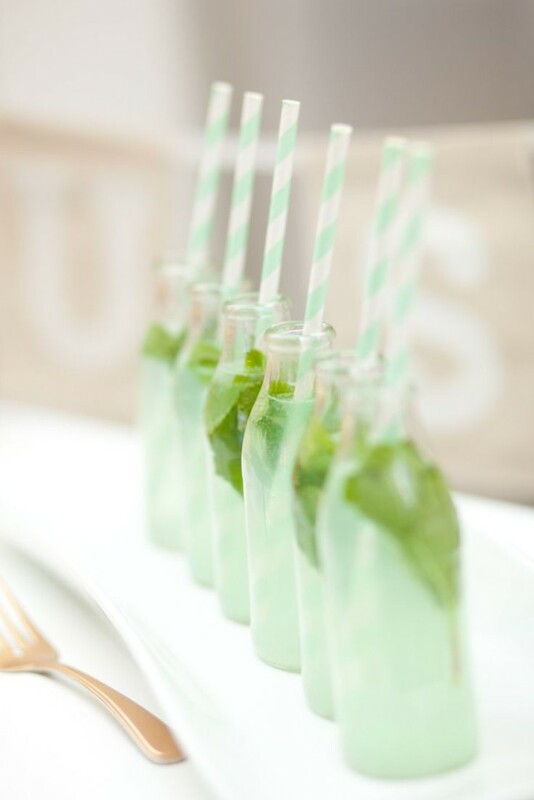 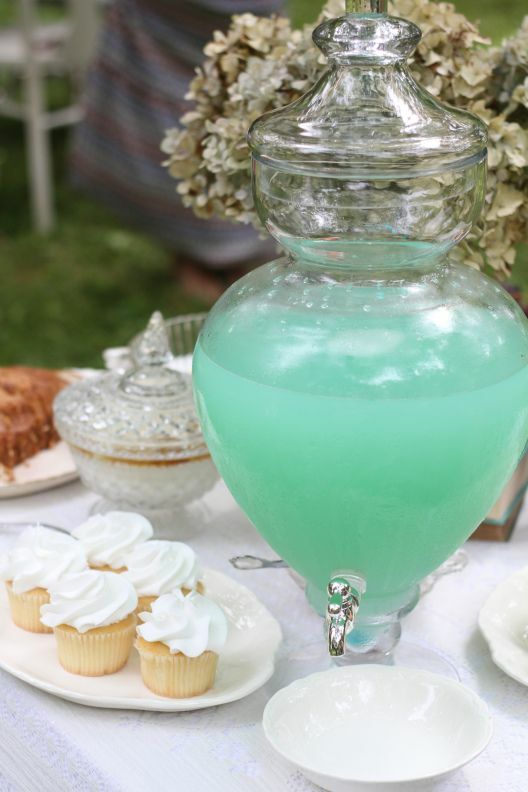 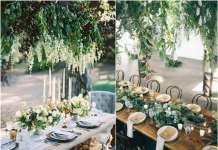 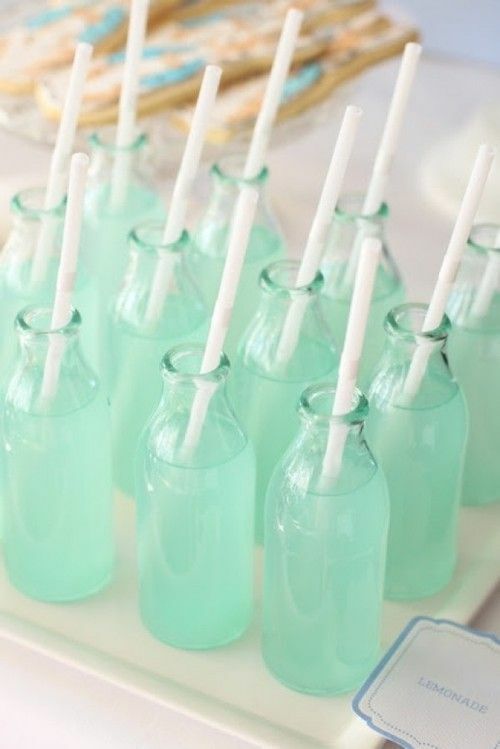 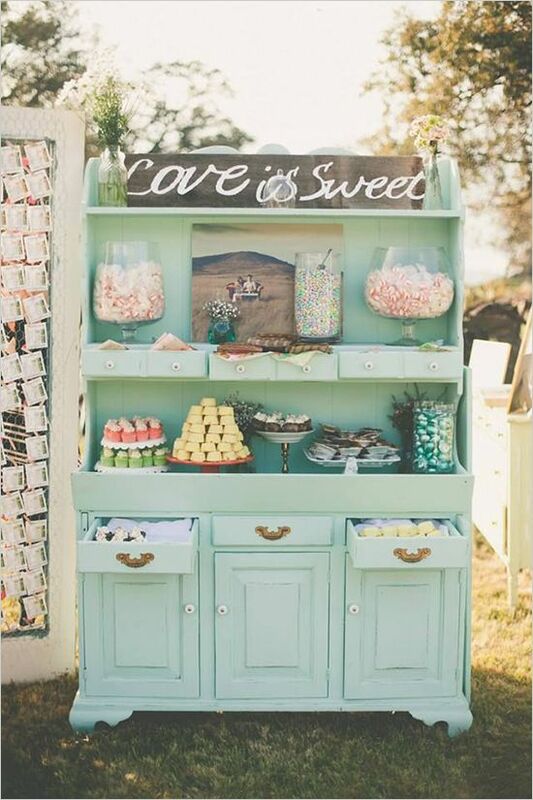 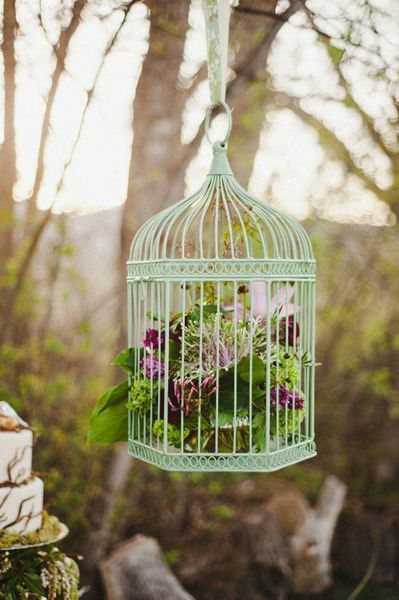 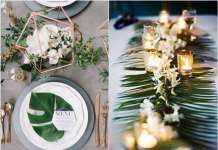 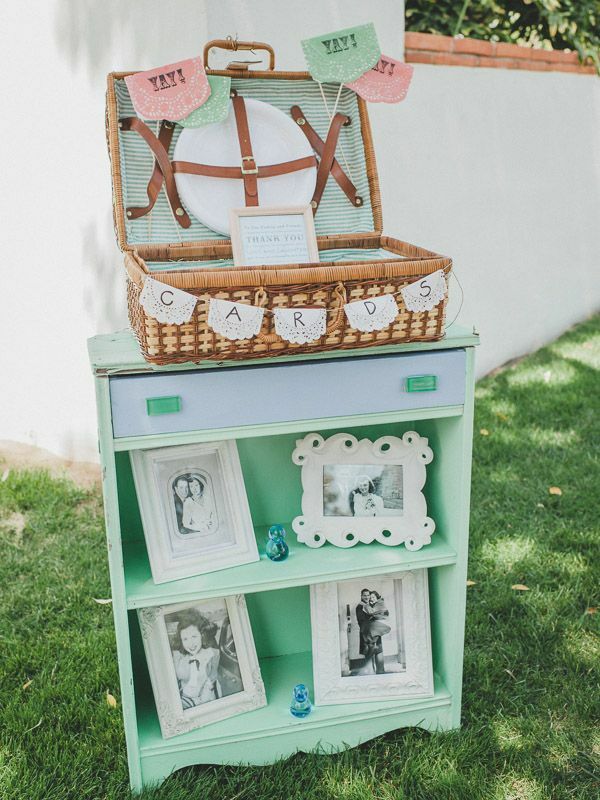 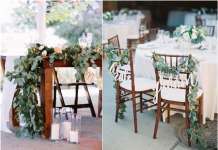 Refreshing, tender, exquisite and very relaxing – that’s mint decor for your wedding! 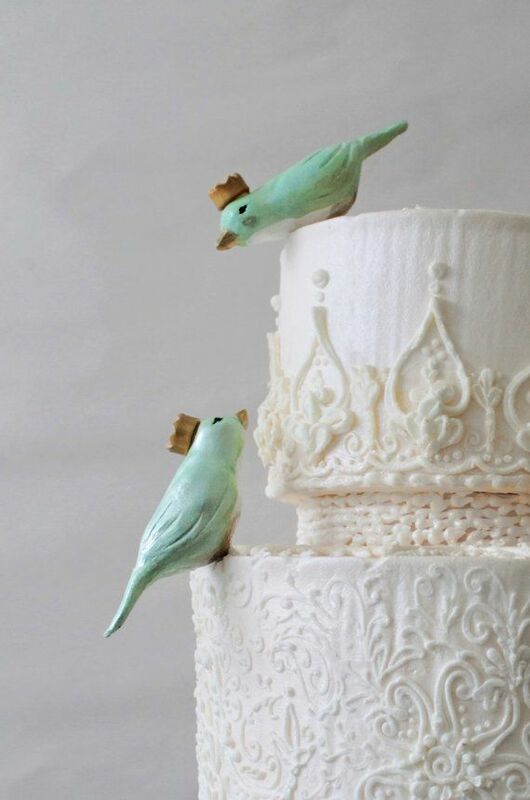 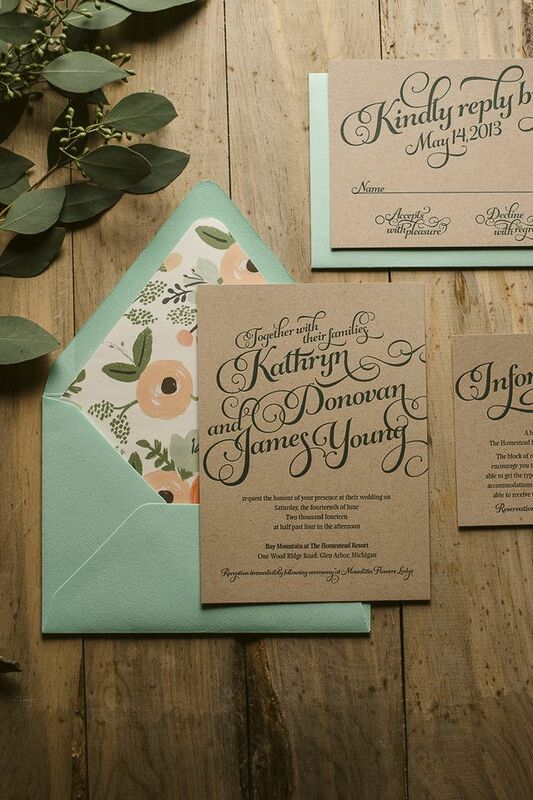 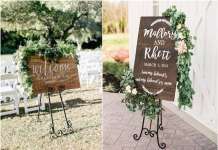 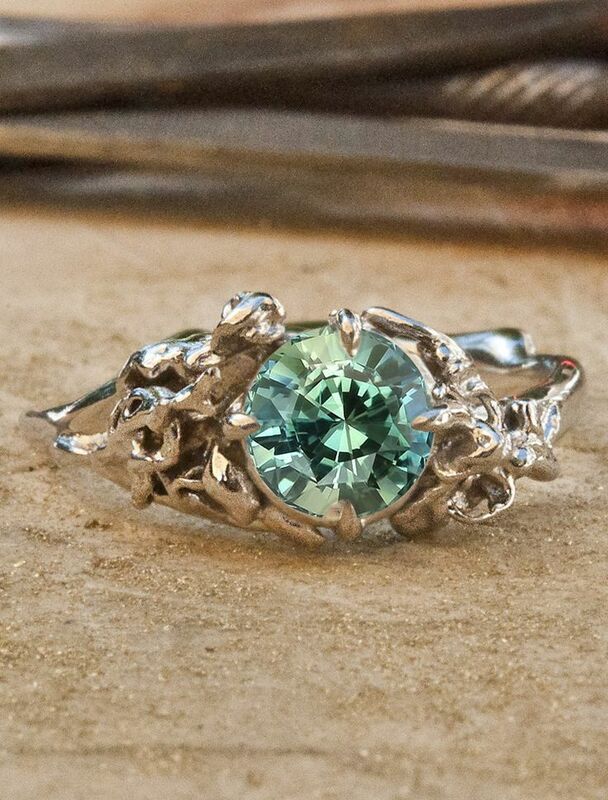 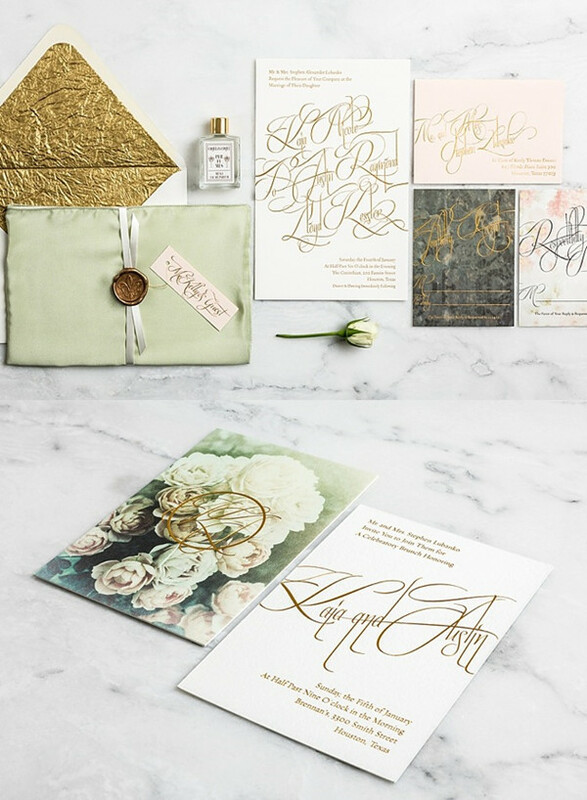 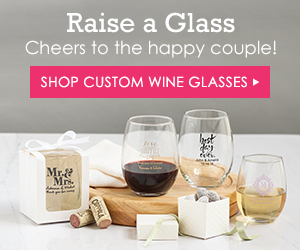 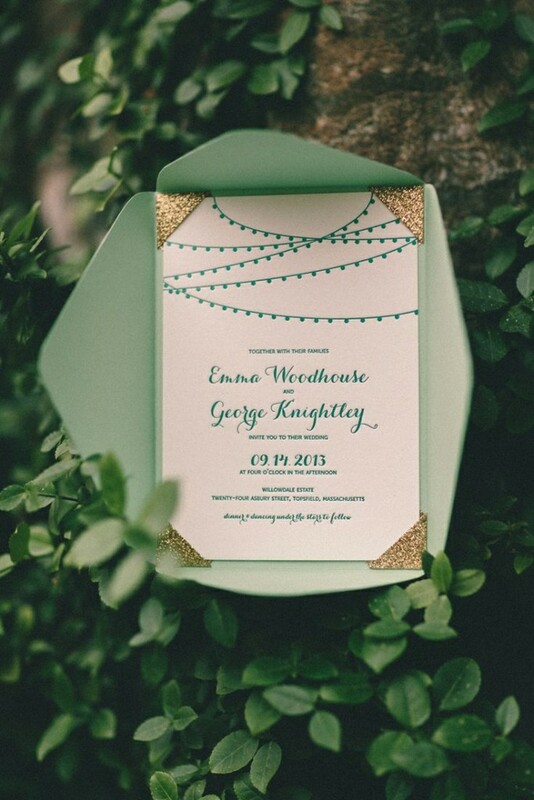 That’s one of the hottest colors for a wedding theme and I know why – it’s so sweet and magnetic! 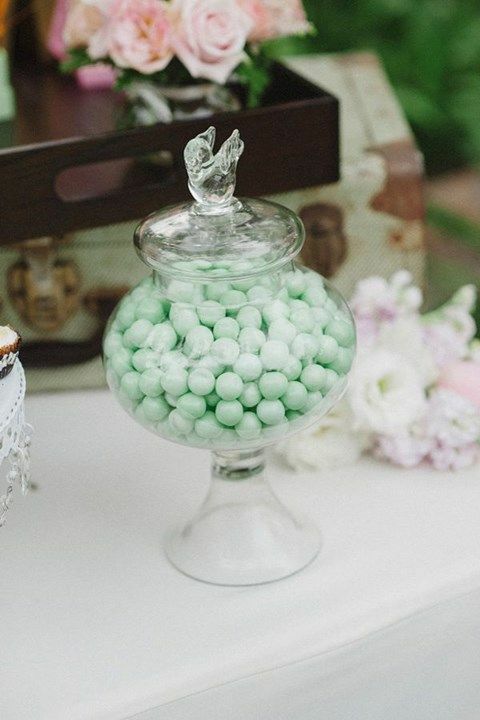 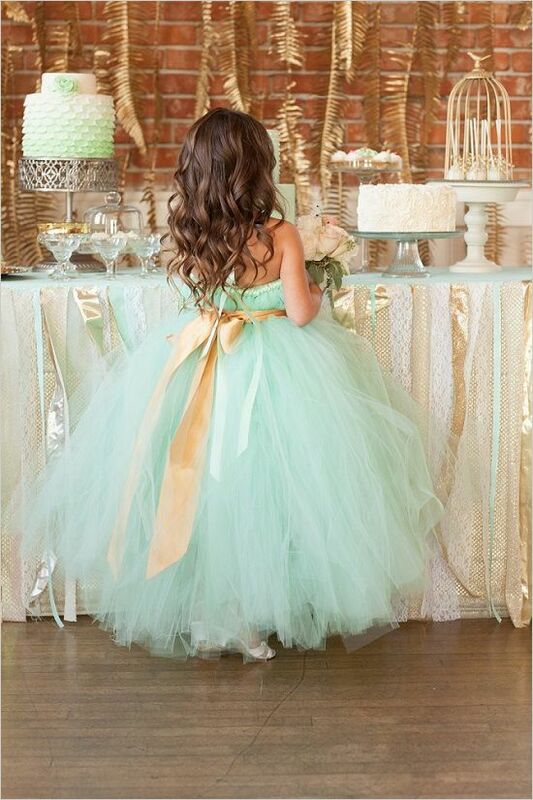 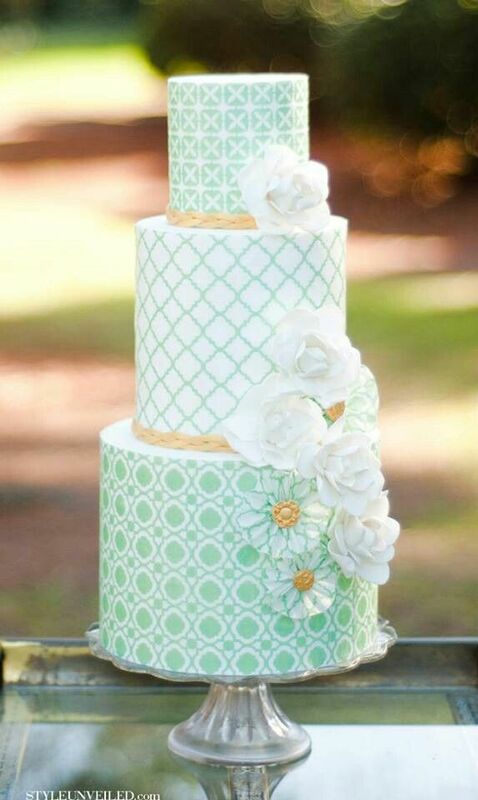 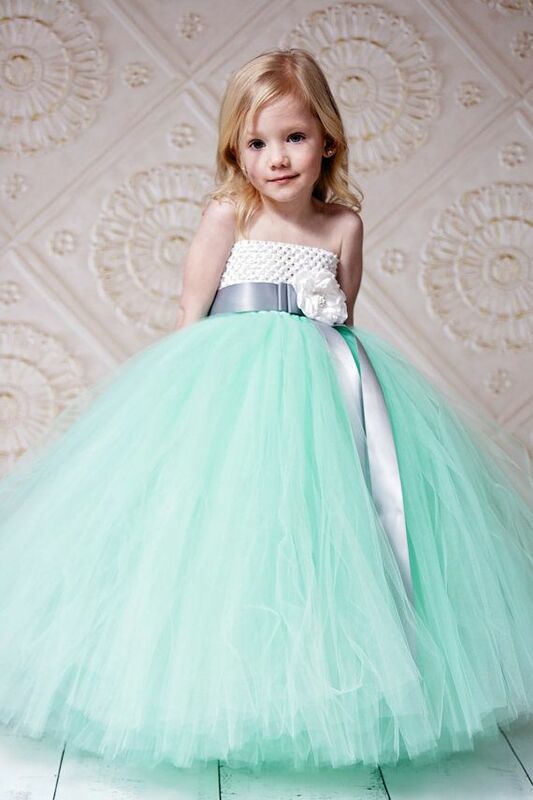 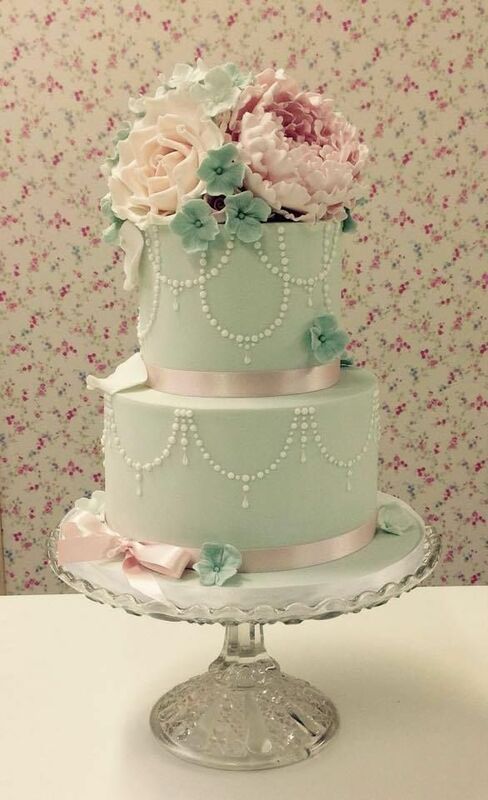 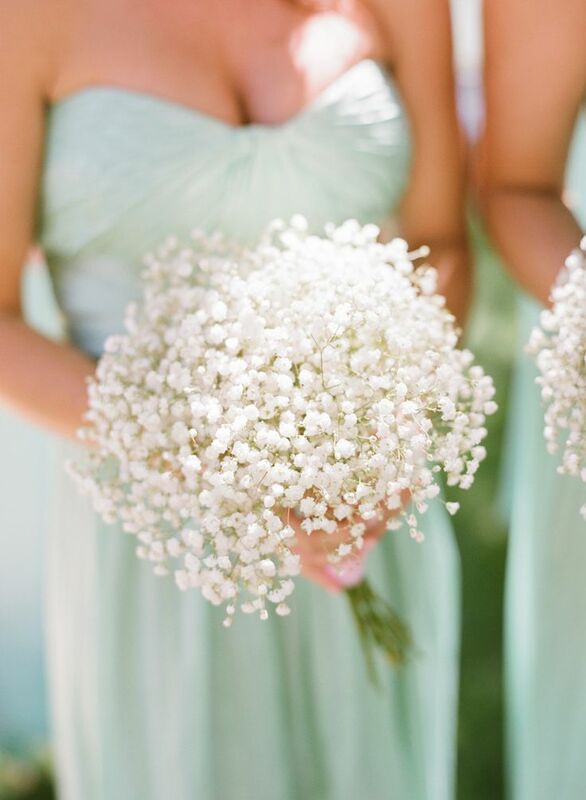 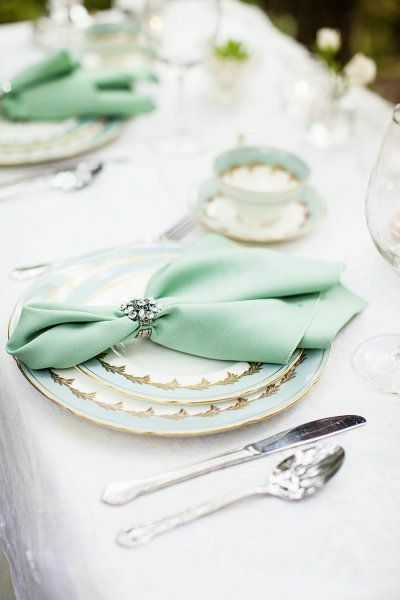 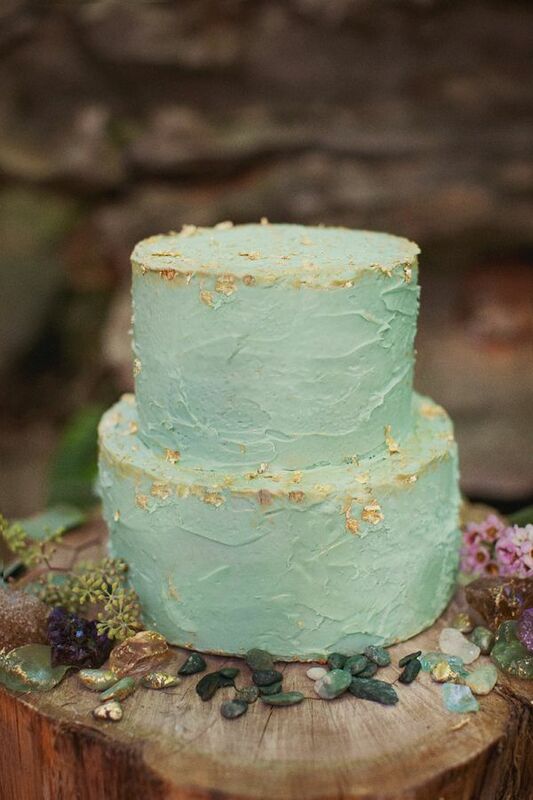 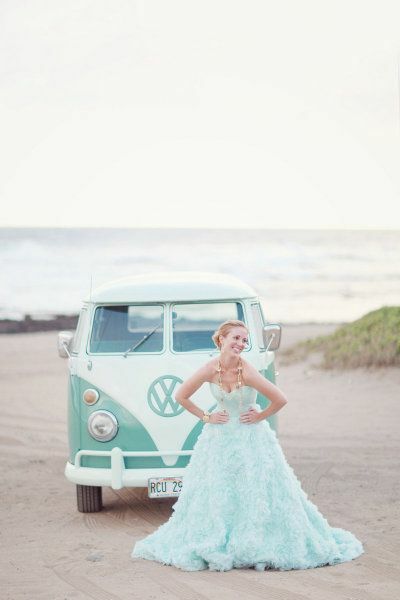 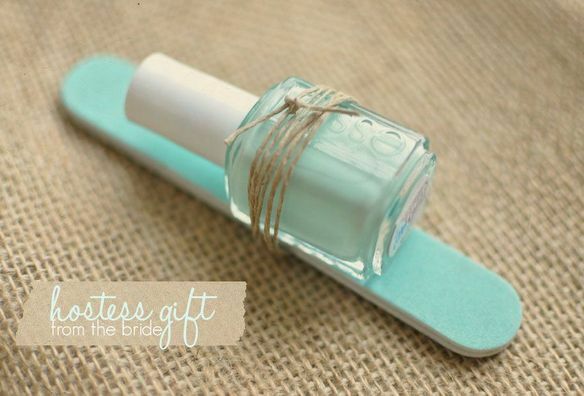 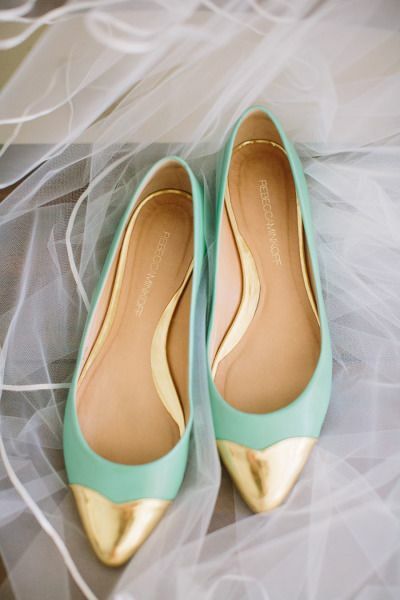 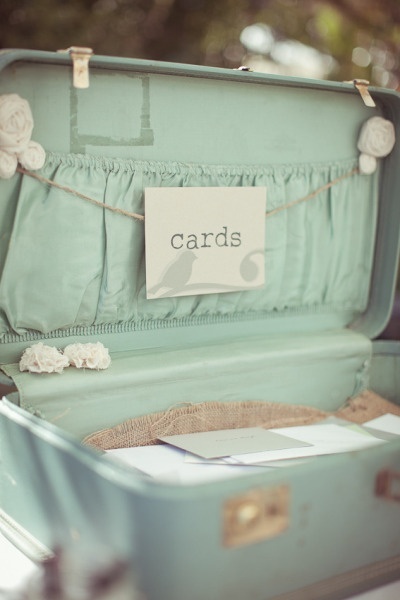 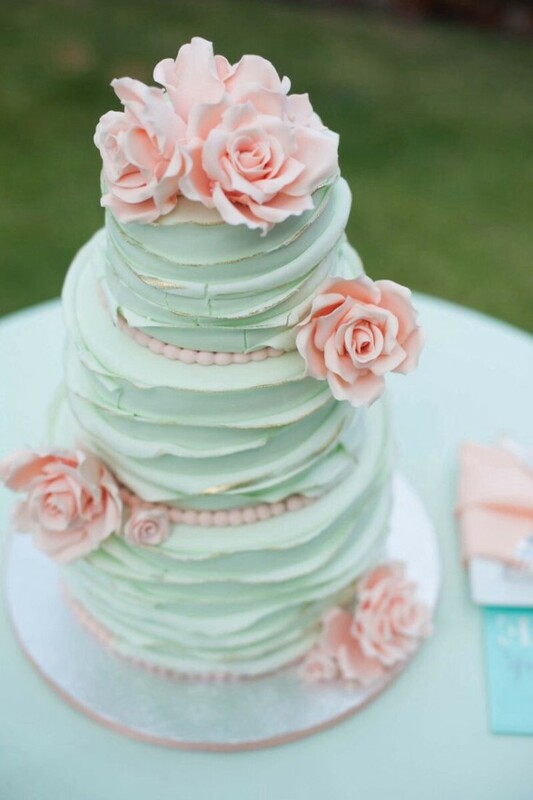 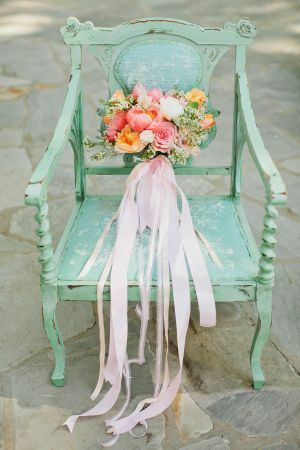 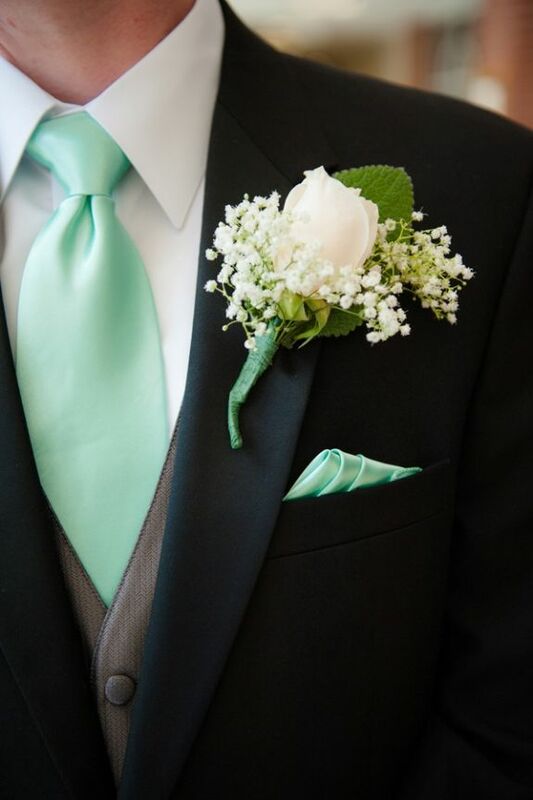 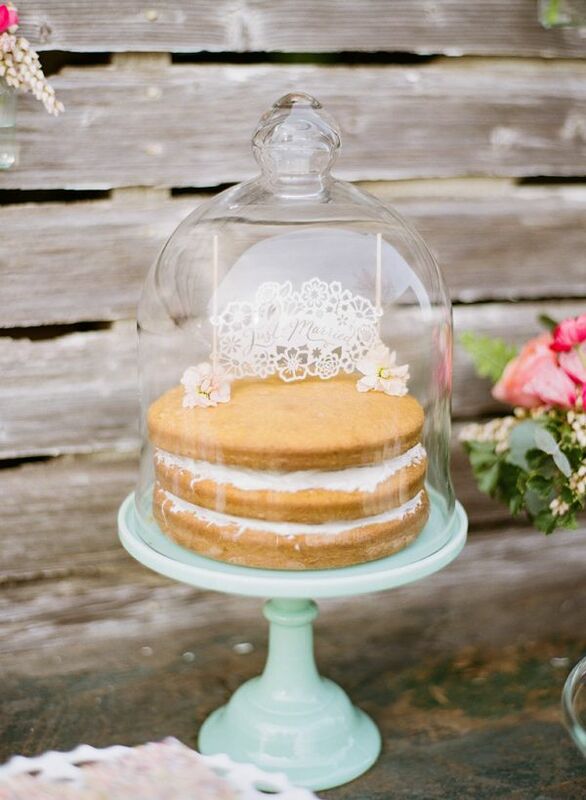 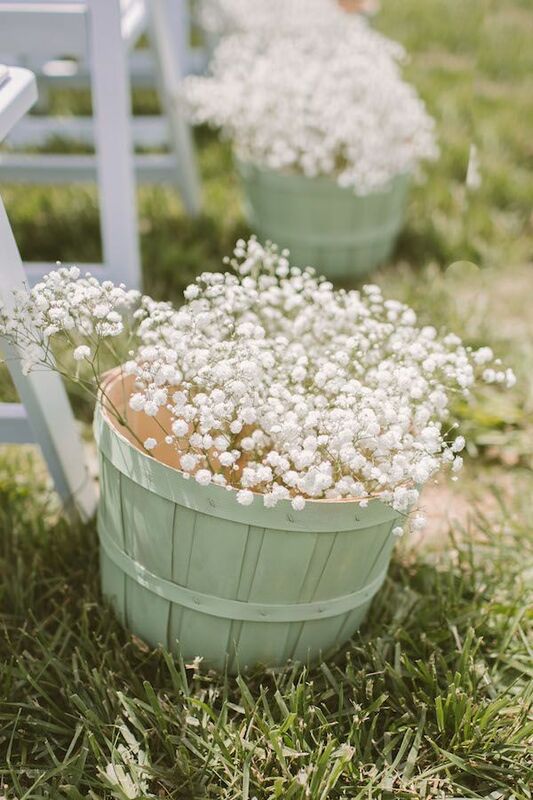 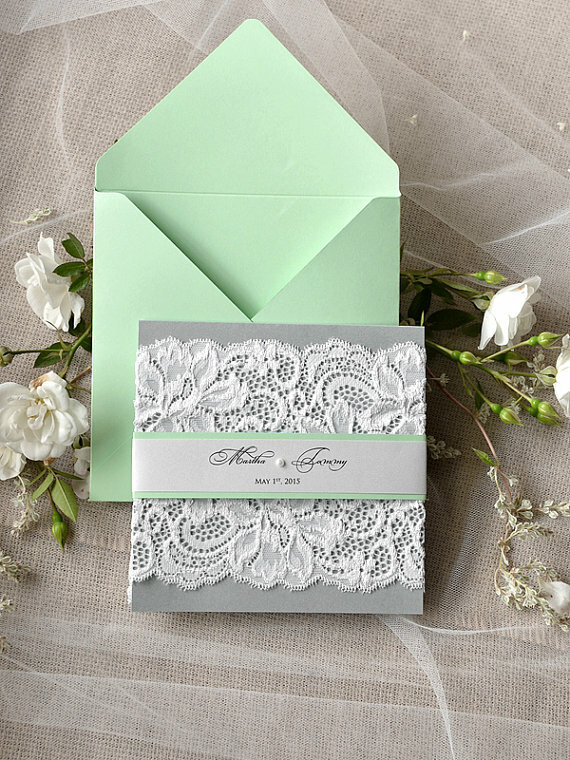 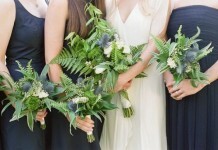 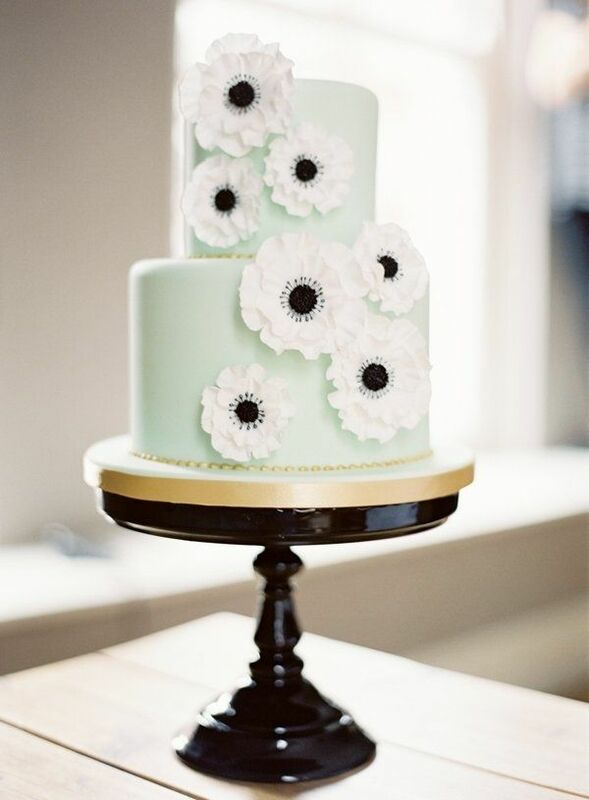 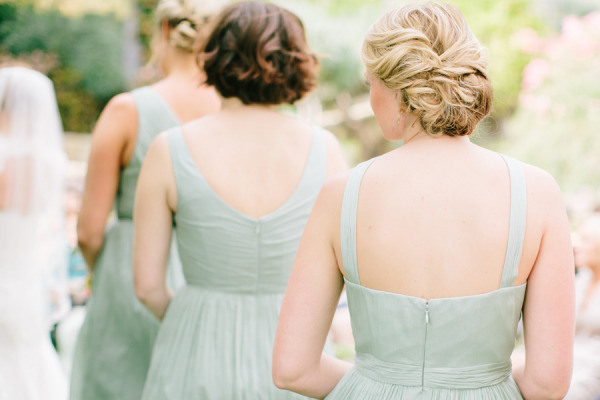 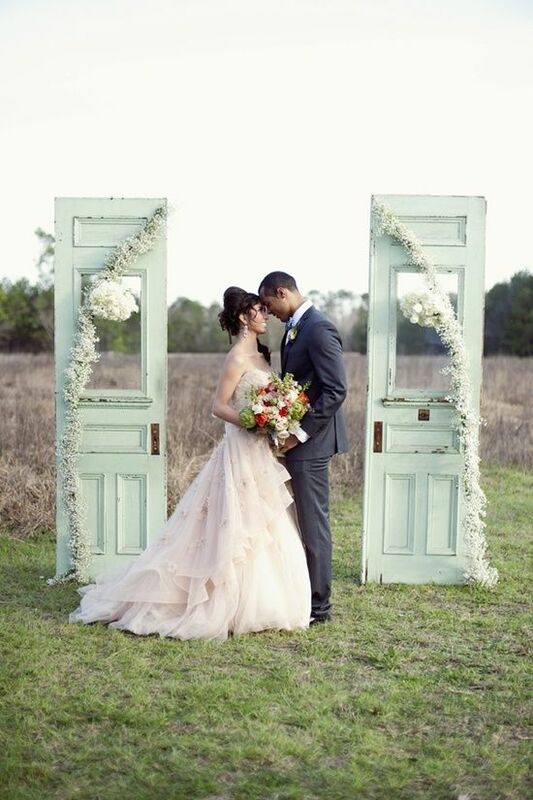 How can you include mint into your bridal look? 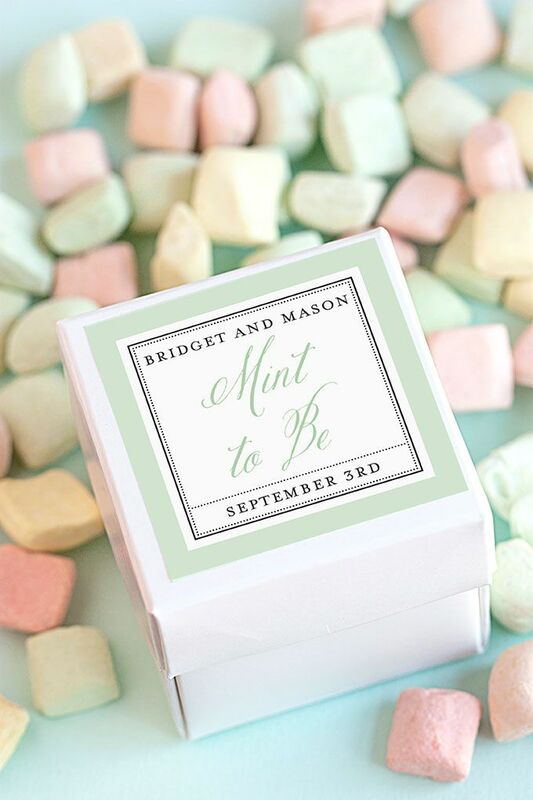 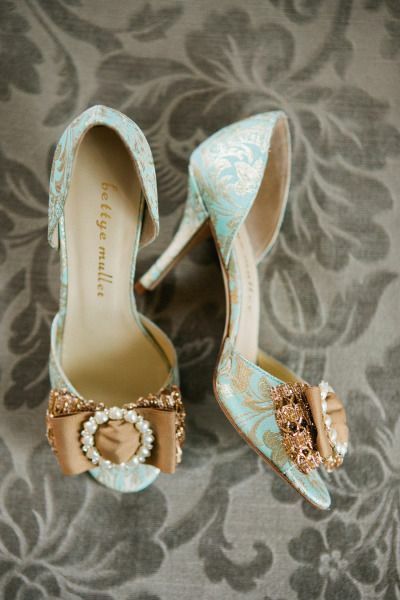 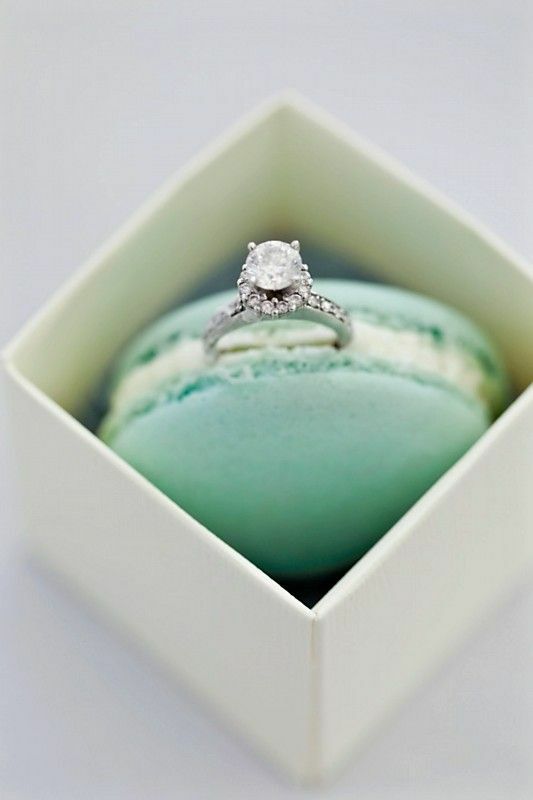 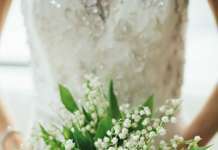 If you are not ready for a mint wedding dress, you can buy a pair of gorgeous mint shoes, a clutch, garter, some jewelry or paint your nails. 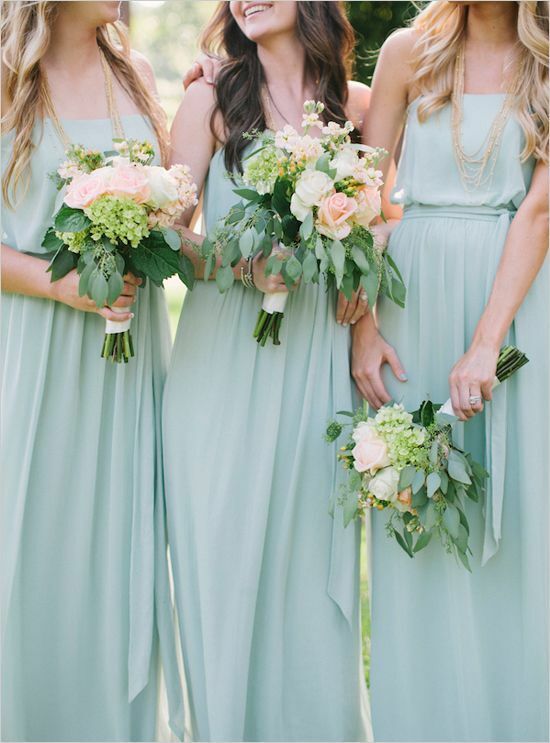 Choose bridesmaids’ dresses in mint and a mint tie or jacket for your groom. 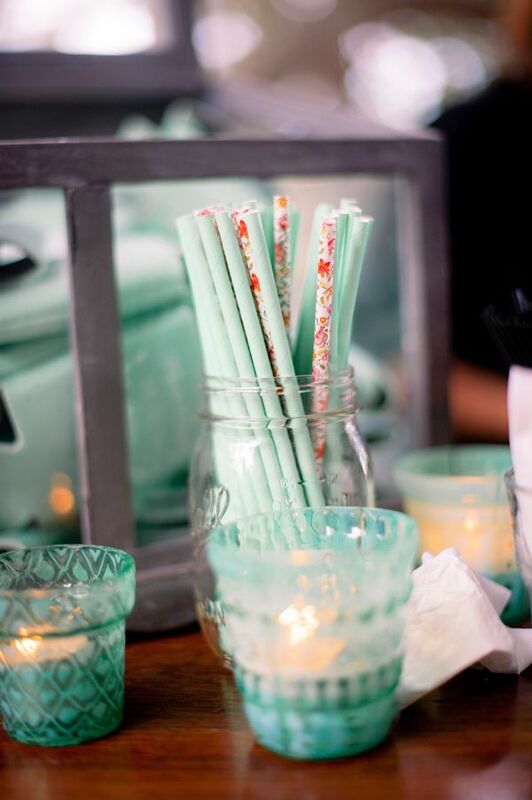 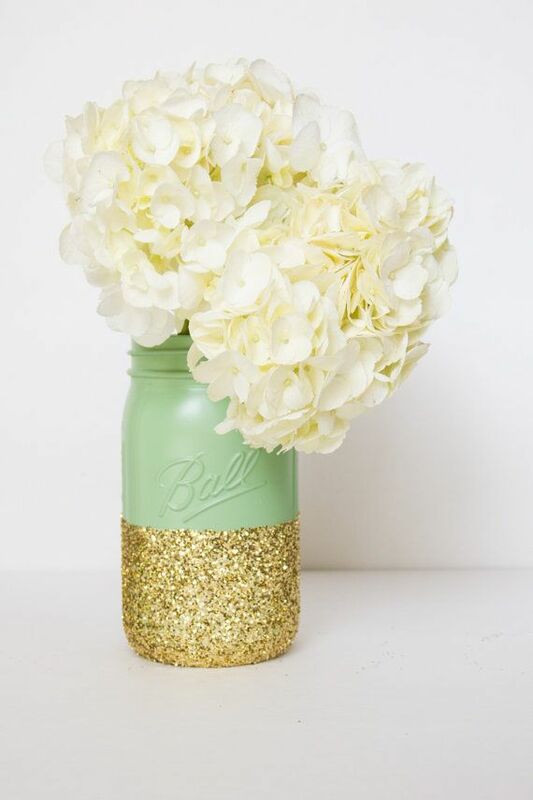 Make a mint background, table setting, chair decor and food, of course! 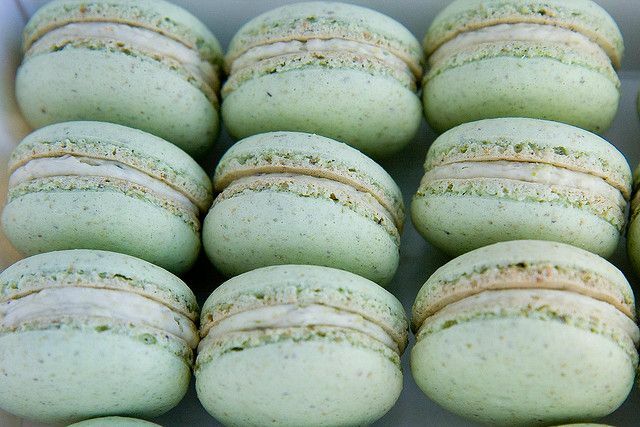 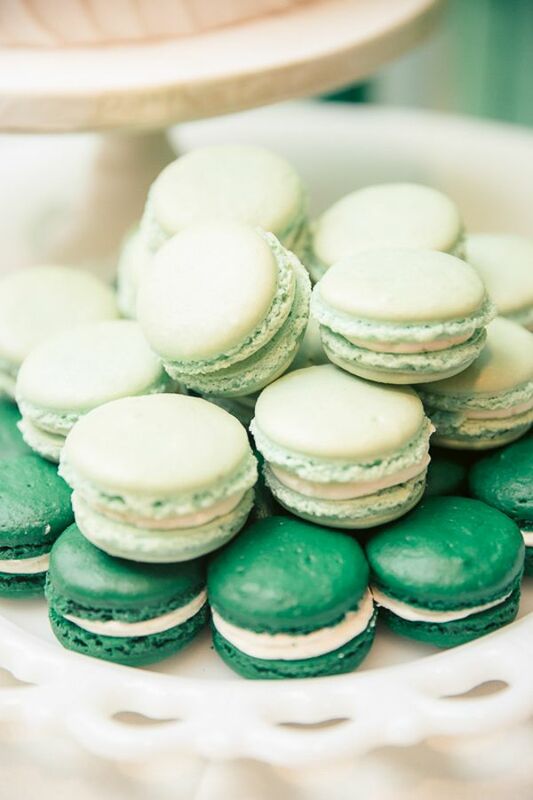 Mmm, those yummy mint cocktails and macarons! 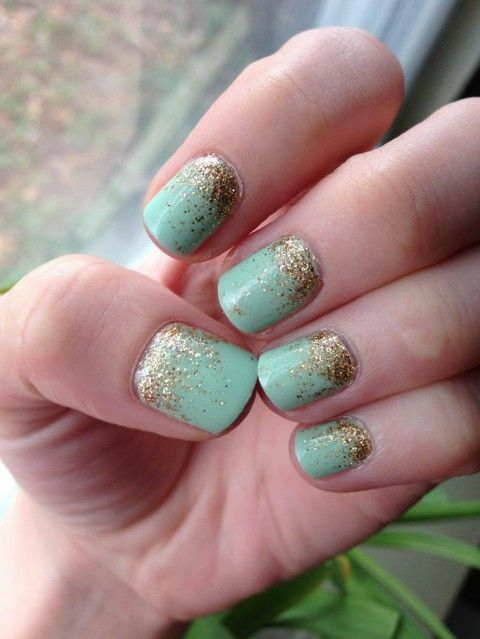 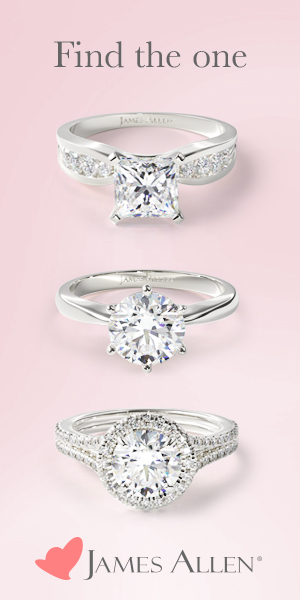 I love them, and you? 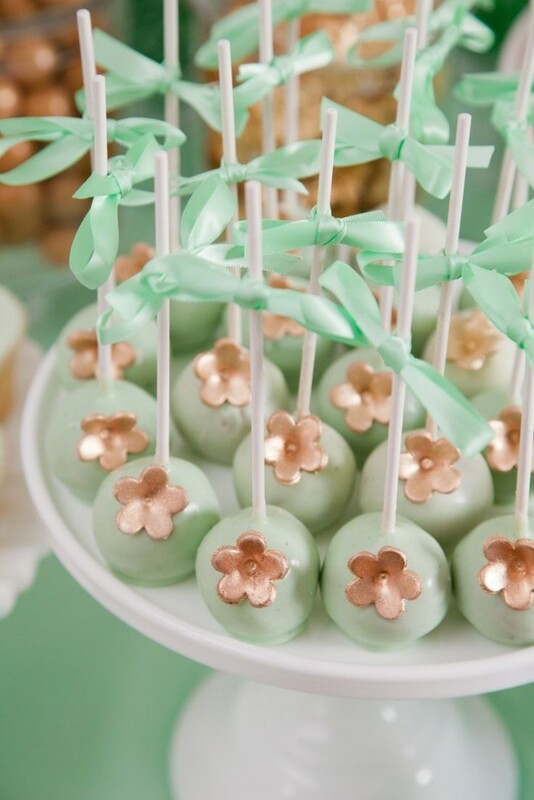 Look at the pictures below and dip into this fabulous mint world!